Space for your children or young adults to socialise with their friends and make noise without disturbing you! View more of our log cabins to find your perfect match. 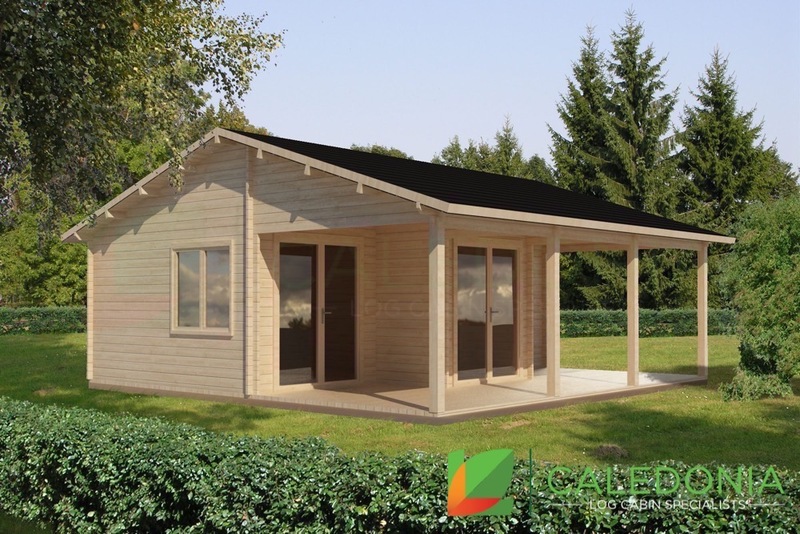 more about our affordable log cabins. Caledonia Log Cabins © 2019.